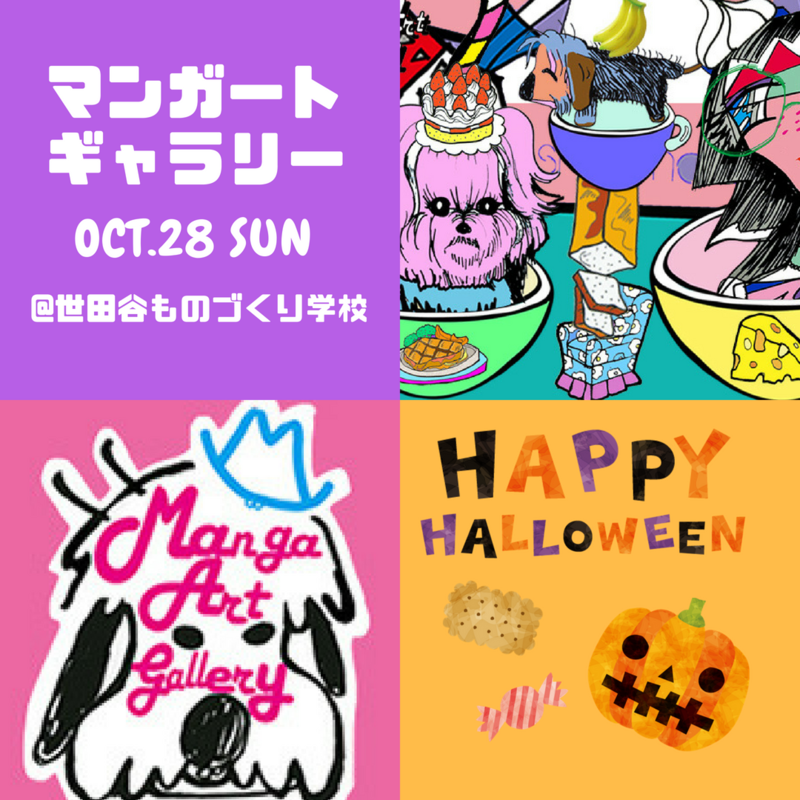 “Manga Art Gallery” is a live-drawing event that specializes in the original creation of characters. 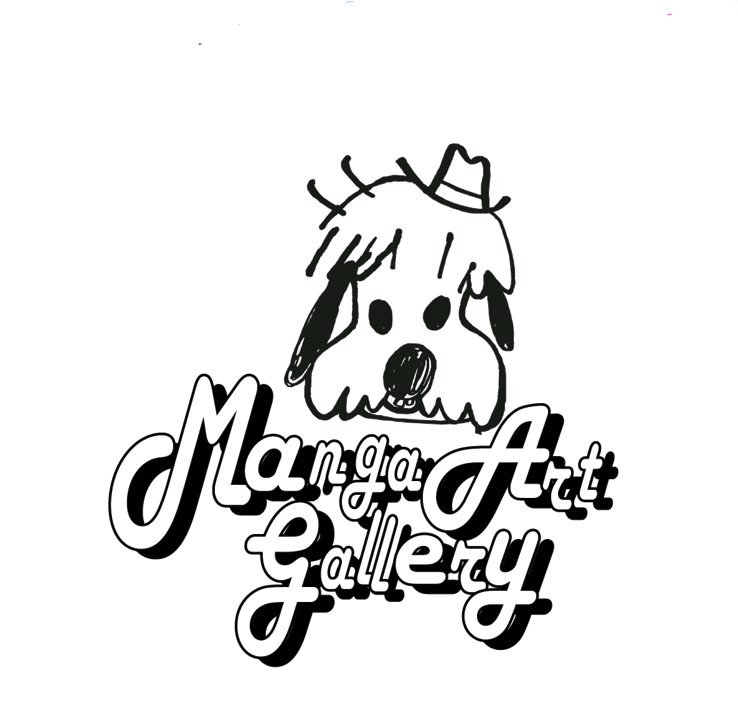 Thank you everyone for visiting ”Manga Art Gallery"!! It is for anyone interested in the production process of character making of professional Manga & Anime artists. 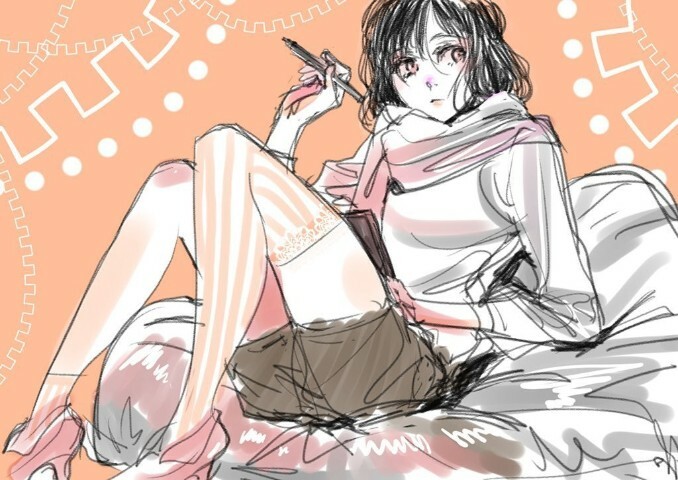 Japanese top animators will demonstrate their drawing skills in front of audiences. You can commission drawings of original characters by Japanese professionals. 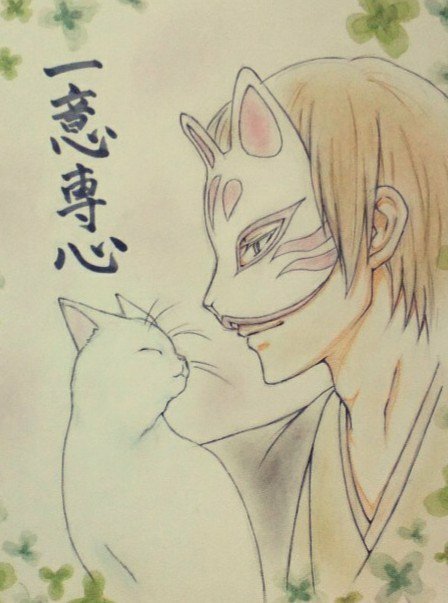 If you want to discover a fragment of the skill by professional Manga & Anime artists, this is a very rare opportunity, so please come and join us. I am an animation director Yasuhiro IRIE. 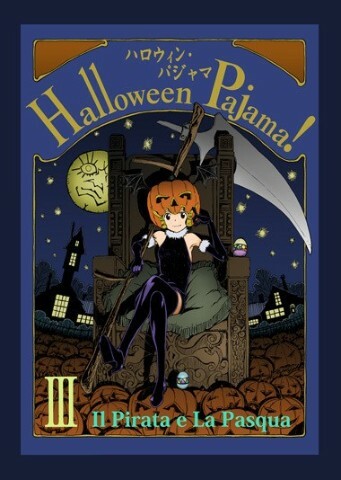 I will demonstrate animation live drawings based on the theme of "“Halloween x School”" with my character from the original manga “Halloween Pajama”. I am looking forward to the birth of a new creation! I hope to draw illustrations whilst in a relaxed and comfortable environment. I welcome any would-be animators, and I will respond to you to inquiries as much as possible. As an animator and director- “Your Light　～Kase-san and Morning Glories～”, ”Rokuhōdō Yotsuiro Biyori”etc. I am drawing various original deformation character, and middle-aged guy etc. My main works are Key Animator, Animation director, Production assistant etc. I am drawing favorite things and people who do their best. 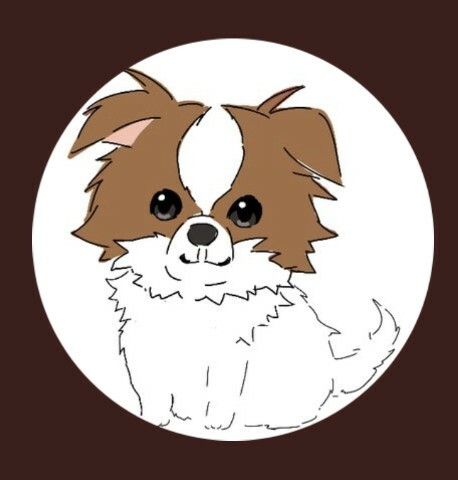 As an animator-“PriPara”,”Rokuhōdō Yotsuiro Biyori”,” Twin Star Exorcists” etc. I am good at drawing deformation characters.